Get energized by the different activities you can do with the numerous amenities available such as the swimming pool, sauna, fully-equipped gym and the other recreation rooms. This great two-bedroom apartment with a size of 136.7 square meters and a price of 88,287 BHD is what your dream will look like when it comes true. 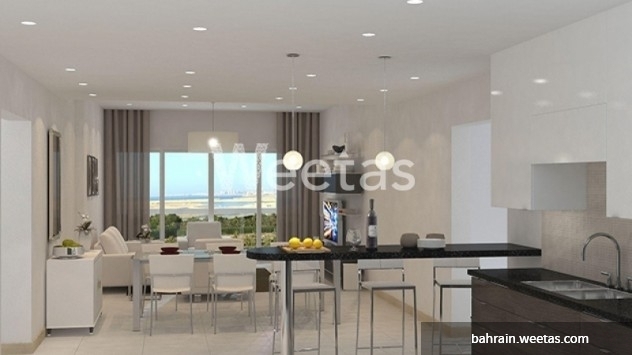 This property costs 6.6% less than the average 2 Bedrooms Apartments in Amwaj Island area.